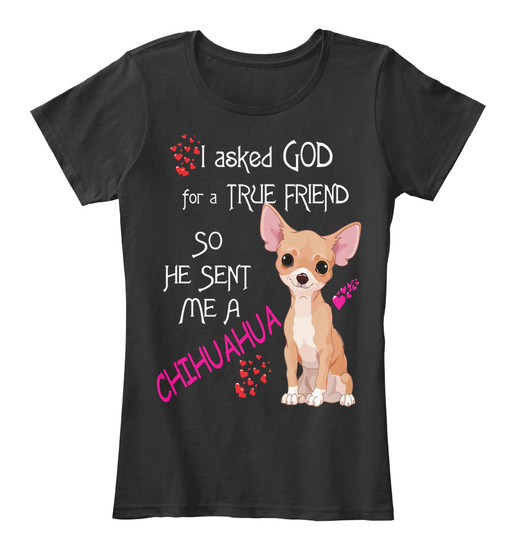 >>The perfect Valentine’s Day gift for chihuahua girls***NOT SOLD IN STORES***Only available for a LIMITED TIME, so get yours TODAY before sell ends! 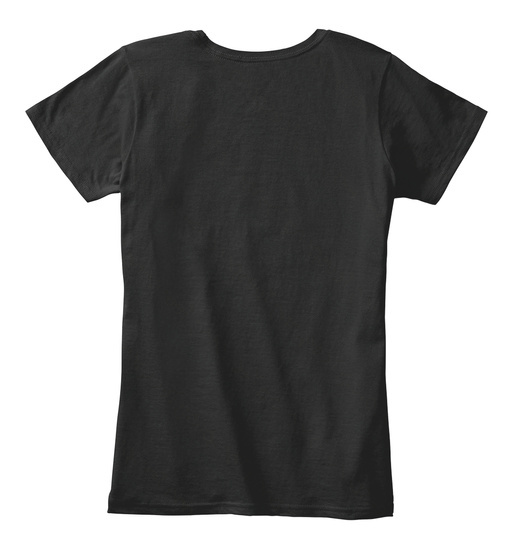 Other styles and colors are available in the options. #Boosted Christmas#Valentine Day For hoodies & Sweatshirts versions: https://teespring.com/chihuahua-t-shirt?v=ilt For mugs: https://teespring.com/chihuahua-coffee-mugs?v=ilt More chihuahua t- shirts : https://teespring.com/stores/best-online-chihuahua-store **100% Safe & Secure Checkout**VERY High Quality Tees & mugs IMPORTANT :Buy 2 or more and get discounted shipping.